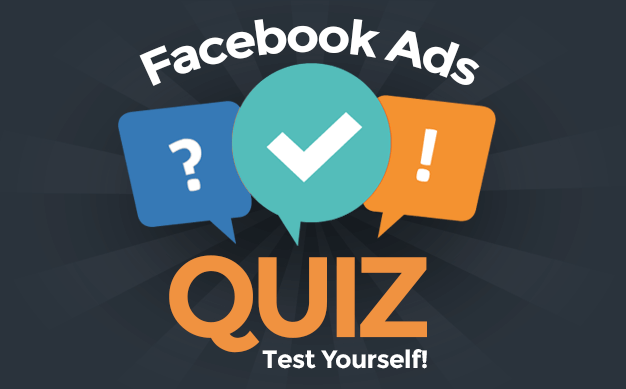 Should you buy Facebook Likes? The short answer: NO WAY. 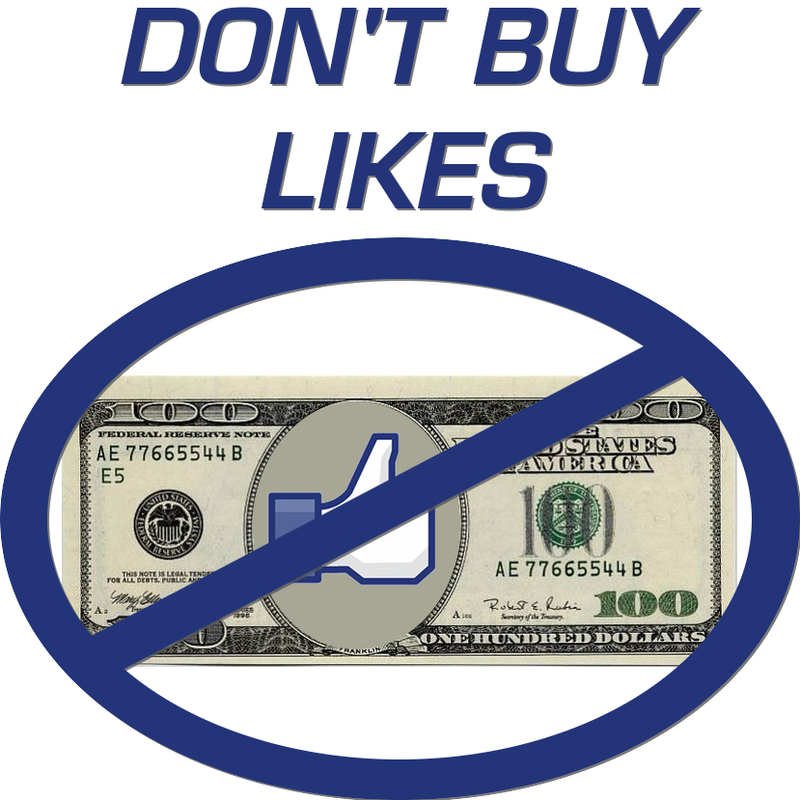 Here is why people buy Facebook Likes, why you shouldn’t and your alternatives.